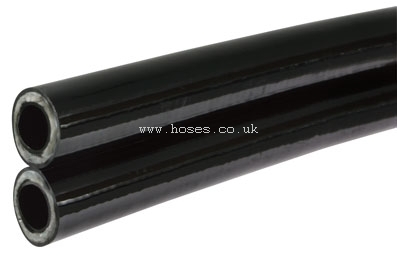 At Hoses Direct we have all the Eaton Synflex Hydraulic Hose supplies and associated Fittings. at low prices. You can also bank on next day delivery from one of the best UK suppliers in the bsuiness. Looking for Eaton Synflex supplies? applications that require a non-conductive hose.